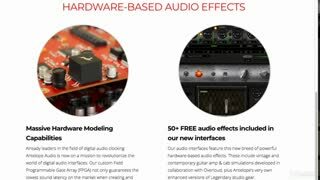 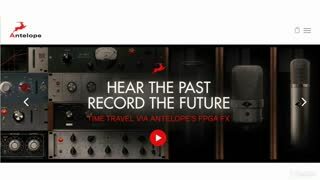 Thanks to their Field Programmable Gate Array (FPGA) technology, Antelope’s hardware-based effects gives you access to accurate models of some of the most sought-after vintage effects without even taxing your computer CPU. 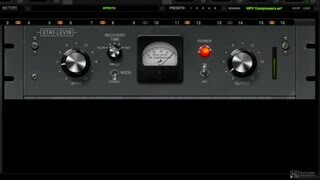 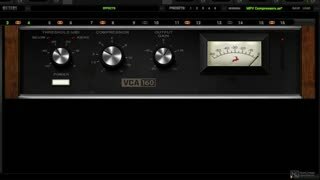 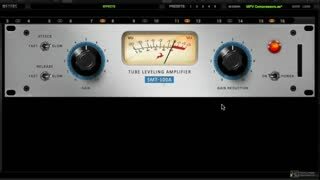 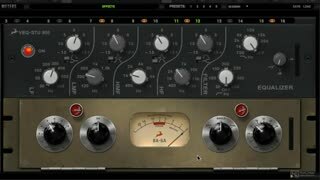 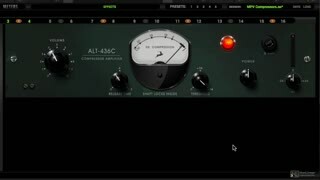 In this course, you get an in-depth tour of all the Antelope vintage EQs, with lots of real-world musical examples. 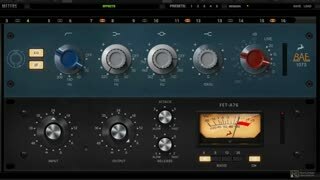 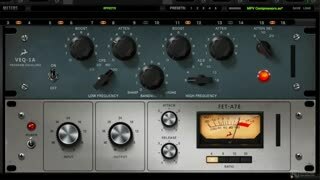 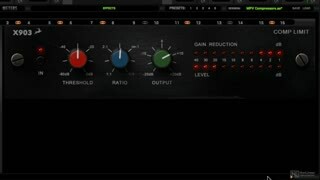 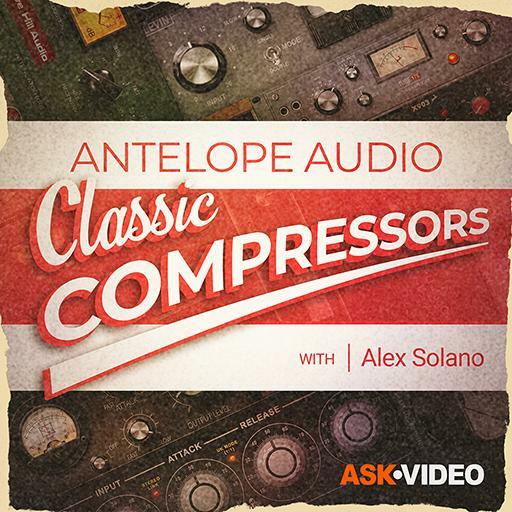 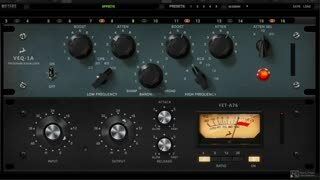 So watch this music-driven course by audio expert Alex Solano, and learn to use Antelope's classic compressors on your mixes! 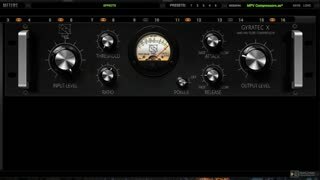 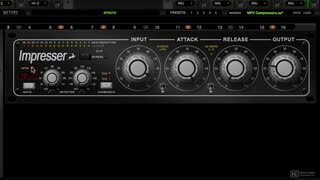 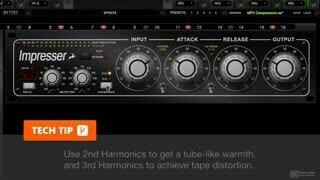 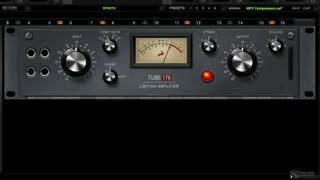 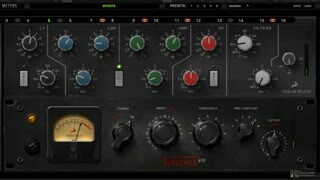 Great overview of the plugins available.